Chancellor Arthur Tyler has rejected the April 12 proposal of applying for “candidacy” recommended by the Accrediting Commission for Community and Junior Colleges chair and vice chair. 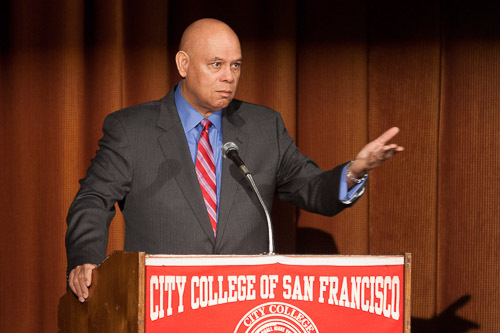 Tyler acknowledged that City College hired three vice chancellors at a pay rate above the official published salary. The admission has left a bitter taste among the college faculty and an air of distrust between the two parties.